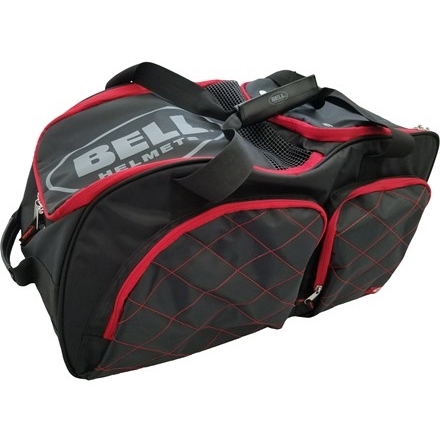 Bell’s Pro V.2 Roller Bag is designed to allow racers to store their helmet, head and neck restraint device and other gear in a convenient, padded bag with handle and rollers for easy transport. The Hans Pro V.2 features a unique divider system allowing drivers to create separate storage areas for the helmet and device. 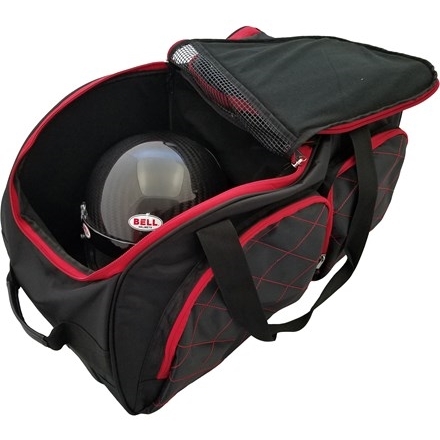 The bag is vented and can also be used as one large bag without separate storage areas. 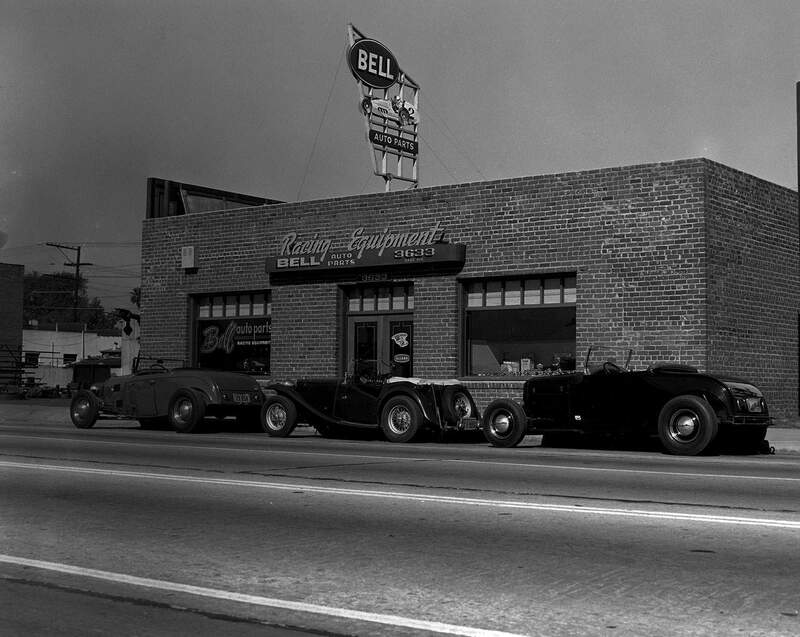 External pockets allow for the storage of smaller items including hardware kits and other helmet accessories.